Chief Operating Officer Sheryl Sandberg took home $23.7m in 2018 compared to $25.2m last year. 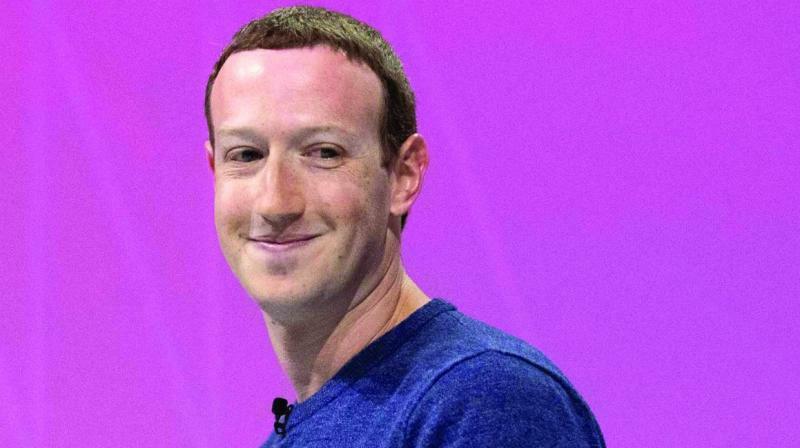 Washington: Facebook more than doubled the money it spent on top executive Mark Zuckerberg’s security in 2018 to $22.6m, a regulatory filing has showed. Zuckerberg drew a base salary of $1 for the past three years. his ‘other’ compensation was listed at $22.6m, most of which was for his security.